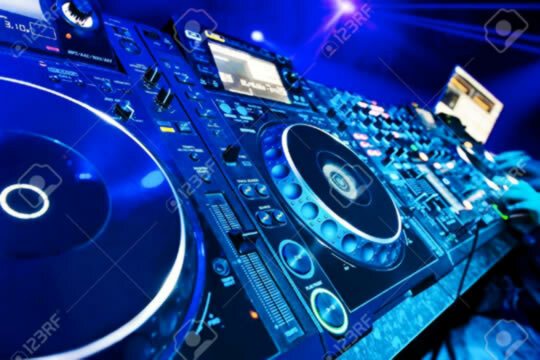 We work with some of the hottest DJs around to create perfect musical choices at your event. These individuals are carefully chosen by ALLY for their extensive big-event experience and positive attitude working the crowd, their youthful energy and style, and above all their playlists covering every mood possible. 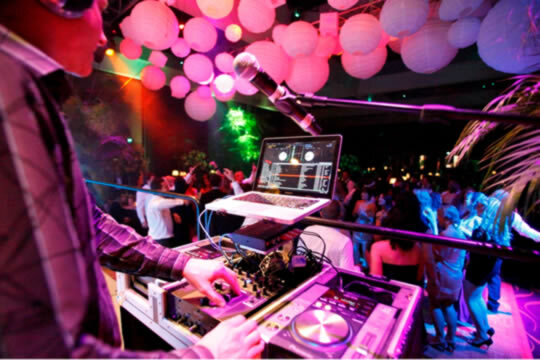 We are dedicated to helping you find the perfect entertainment for your corporate event,wedding or special occasion. 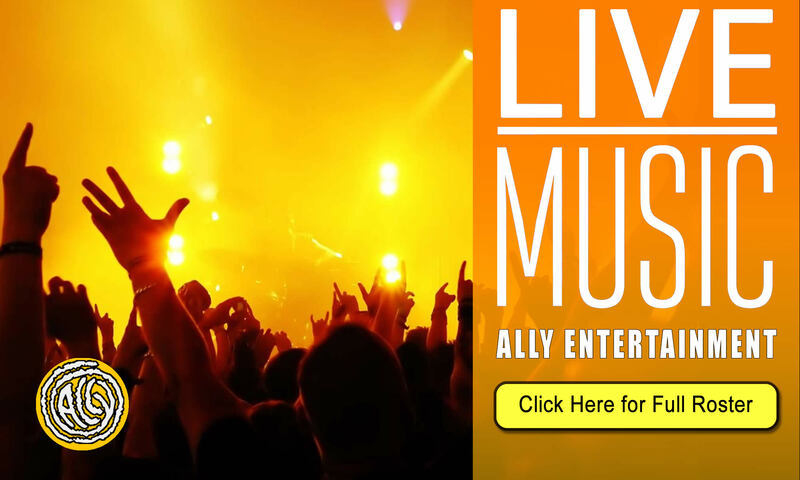 ALLY sources the region’s finest DJs, musicians, ensembles, bands and specialty entertainers so that we can provide you with the very best entertainment possible.